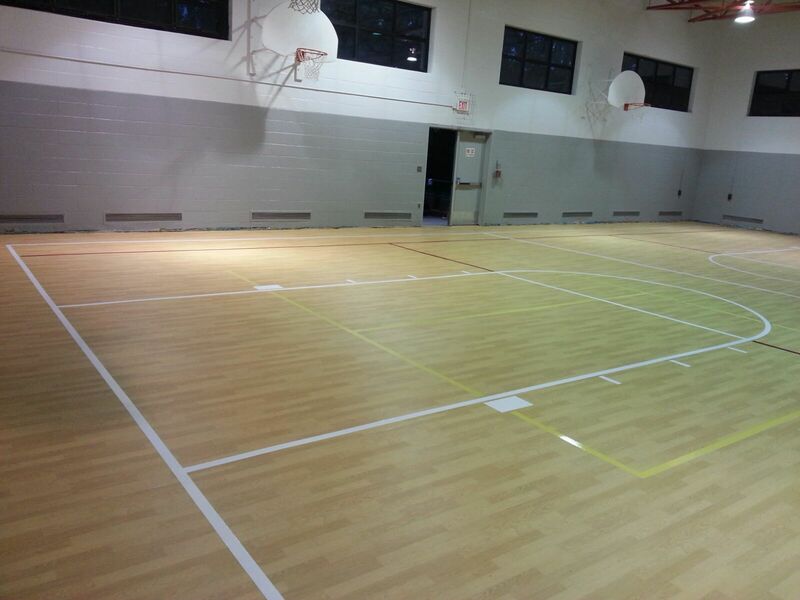 The Gerflor Dry-Tex System is available with both Taraflex™ Sport M Plus and Taraflex™ Sport M Performance. Dry-Tex is a very budget friendly moisture solution, allowing for most mitigation situations to be trimmed by a few dollars a square foot. 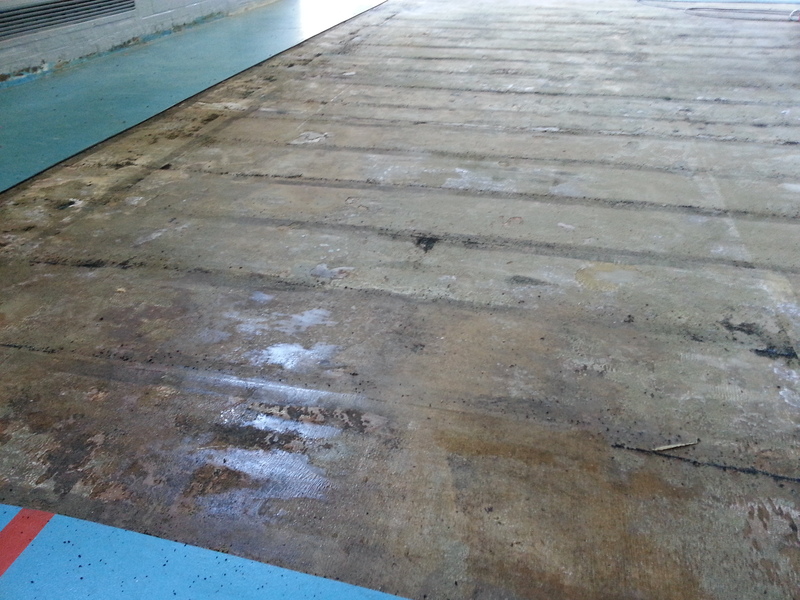 Being warranted against moisture failure for up to 100% RH allows a Taraflex™ Sports Floor to go down as quickly as it normally would be installed. 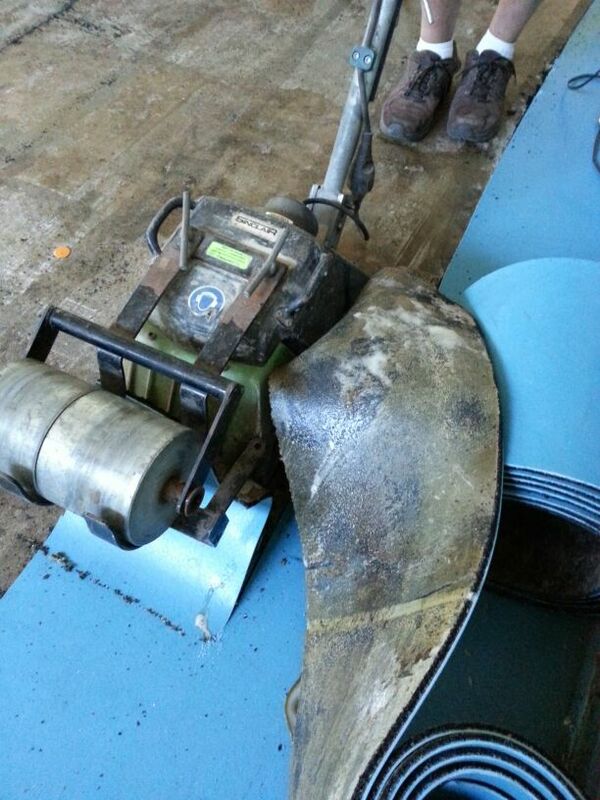 Ask about how Dry-Tex could be a great solution, or insurance policy for your facility!